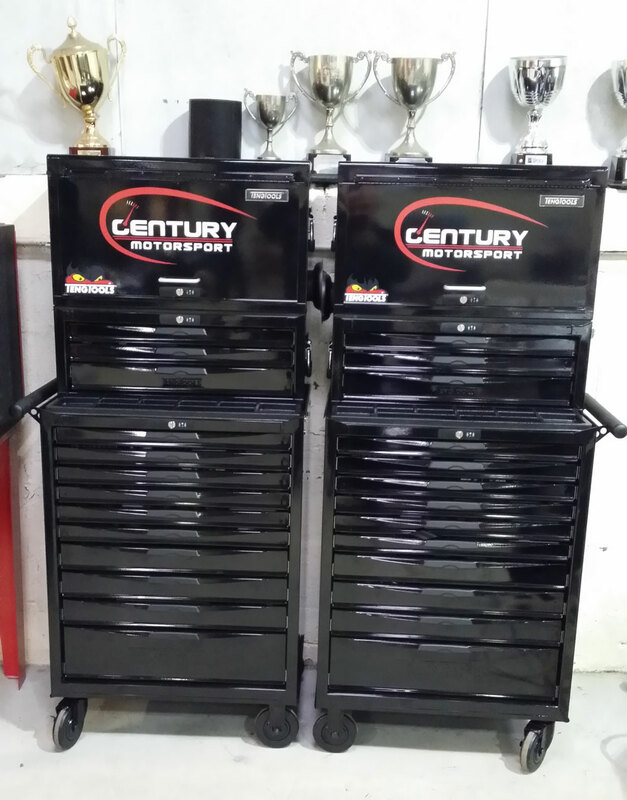 Century Motorsport are delighted to announce a new partnership with one of the world’s leading tool manufacturers, Teng Tools for the 2014 season. 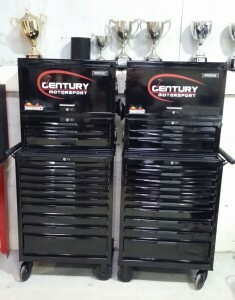 The relationship between Century Motorsport and Teng Tools began during the team’s early years as a successful kart team in 1999. This relationship has now been re-established for what is about to become the team’s biggest season to date. Preparing no fewer than two cars in the British GT4 Championship, Ginetta GT4 Supercup and with the addition of two cars in the Protyre Motorsport Ginetta GT5 Challenge for 2014, the team needs to ensure they have the very best resources available to aid a successful year. With their pre-season testing programmes well under way, the first official championship weekend for the team will be at Brands Hatch on Saturday 29th and Sunday 30th March for rounds one, two and three of the 2014 Ginetta GT4 Supercup with drivers Tom Oliphant and Jamie Orton.